Download the e-book now and start increasing bookings. 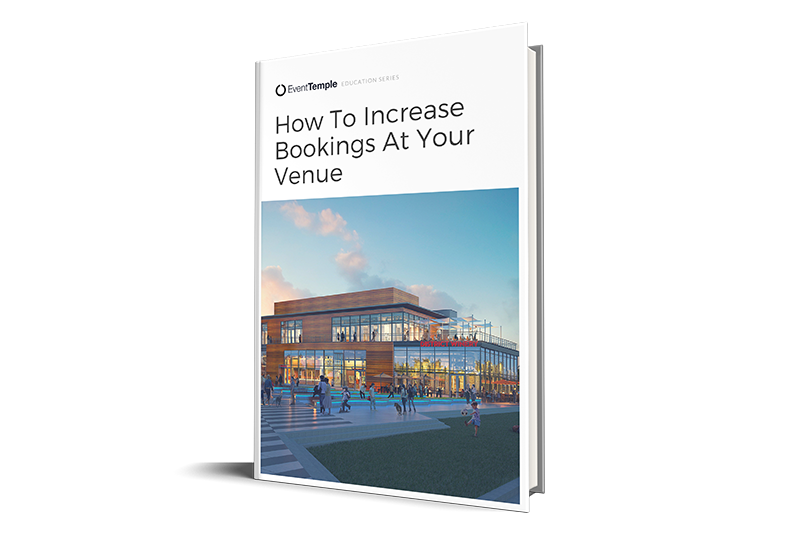 This short e-book covers some of the most reliable, proven strategies for increasing revenue at almost any venue. And it's free!